The Ultimate Family Vacation Packing List! You are here: Home / Travel / How To Pack For Your Next Trip! 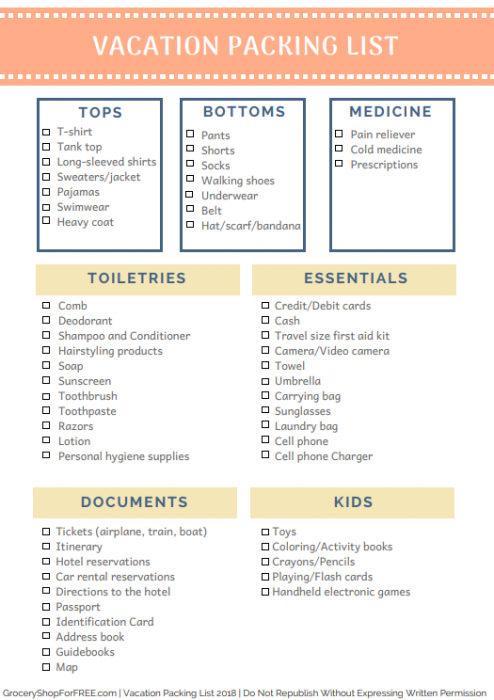 Plus FREE Printable Travel Packing List! How To Pack For Your Next Trip! 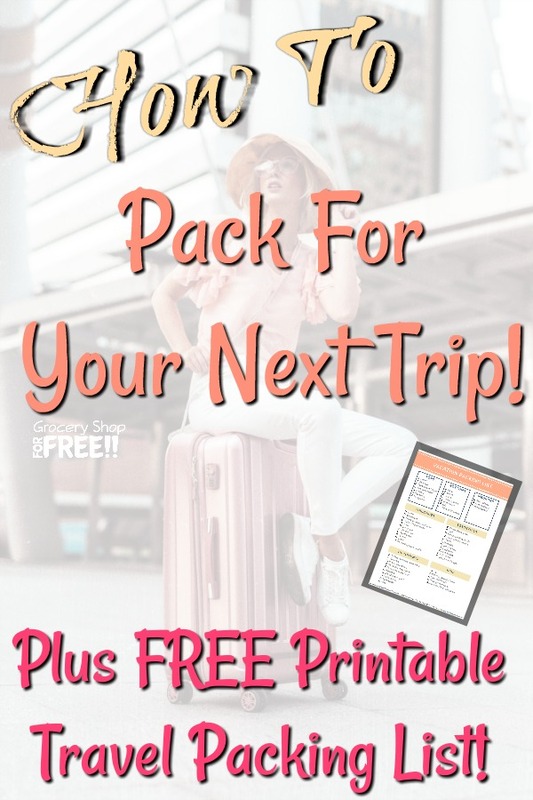 Plus FREE Printable Travel Packing List! Road TRIP!! The best road trips are with families – it’s one of the best ways to make memories that last us our entire lives. Heading to the beach or going out of the country are just two of the ways to spend a family vacation. We look forward to being able to get away and enjoy some downtime, but, packing for the whole family is not so fun, right? Packing can be a huge drag. THEN after we pack and get on the road, we spend our time thinking “Did I bring this..” “Did I forget that?”. We’ve all been there.! That’s why we put together this How To Pack For Your Next Trip with your own FREE Printable Travel packing List. This packing checklist will make the work of packing the family up for any trip easier. You won’t have to worry that you’ve forgotten something and you can relax and enjoy your time! Before you start packing, check the weather so you’ll know what to bring. You can grab an app like the YoWindow or Forecaster so you can have it on your mobile device. Of course you can always search the internet, too. I always find it hard to find exactly what I want that way, so an app works best for me. 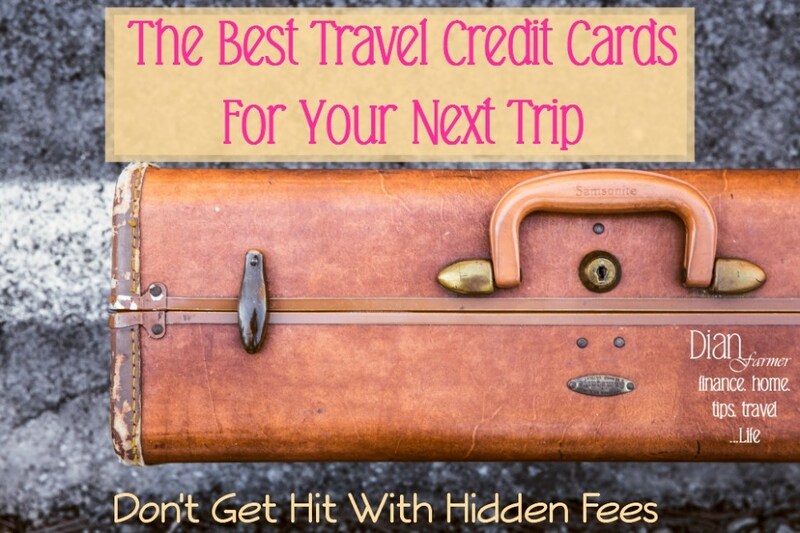 Most of us use credit cards when we travel to be safe and make it easier. But, they can have hidden fees and that’s the last thing you want when you get back home, to find out that your vacation cost more than you had planned. If you are traveling by car gas prices will affect your trip in a huge way. We plan for gas and hotel prices, but, gas prices are hard to predict in other cities and states. 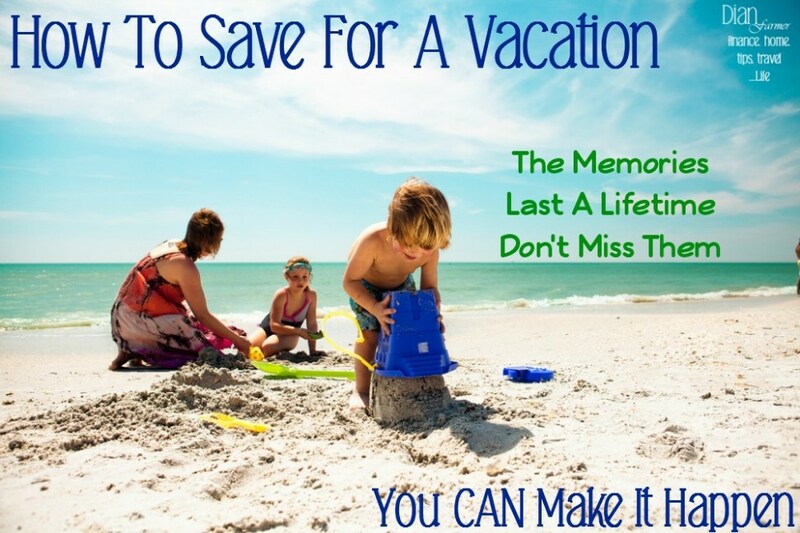 Check out our post How To Vacation Inexpensively, too. 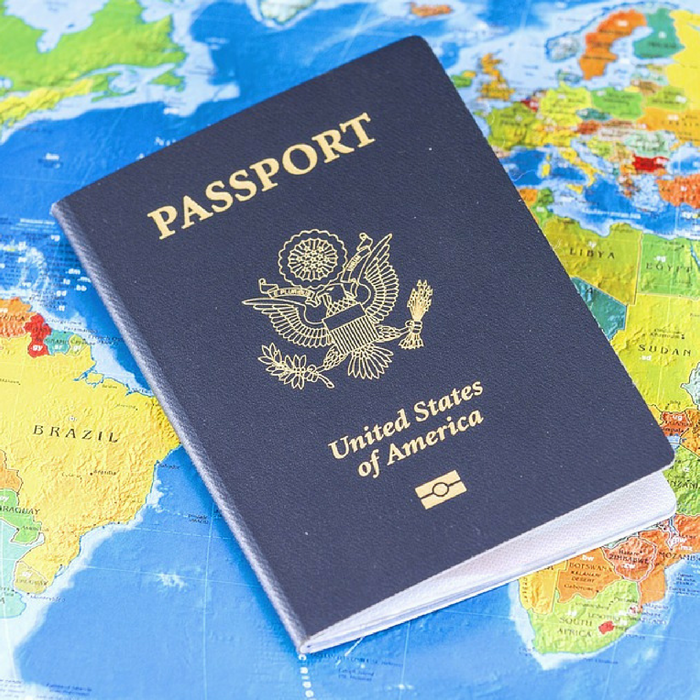 It is jam packed with great tips for your next trip. We use Gas Buddy to help us with our gas prices on our trips. Gas Buddy is our go to for gas prices. We enter in our destination, our car make and model, and Gas Buddy will tell us what route to take and where to stop and buy gas for the best price. If you will need gas but, there’s a better price ahead, it may tell you to stop and put in a certain amount but, not fill up until you get to the better priced station. It has been extremely helpful on all of our trips. On to the packing list! Here is your travel essentials checklist, and below you can choose to download and print your own FREE copy. Wherever you and your family are planning to go, you need to be careful when choosing your luggage. Your luggage should be versatile, lightweight, and yet spacious enough to carry all of your essentials. Some people might not think about it, but, it is important to choose a bag that comes with a warranty. Traveling with a luggage that has a broken wheel, zipper or handle is the worst! Brands that back up their bags with warranties promise durability. Find a travel bag that is as versatile as you need it to be, yet, fit all of your stuff and be easy to carry. 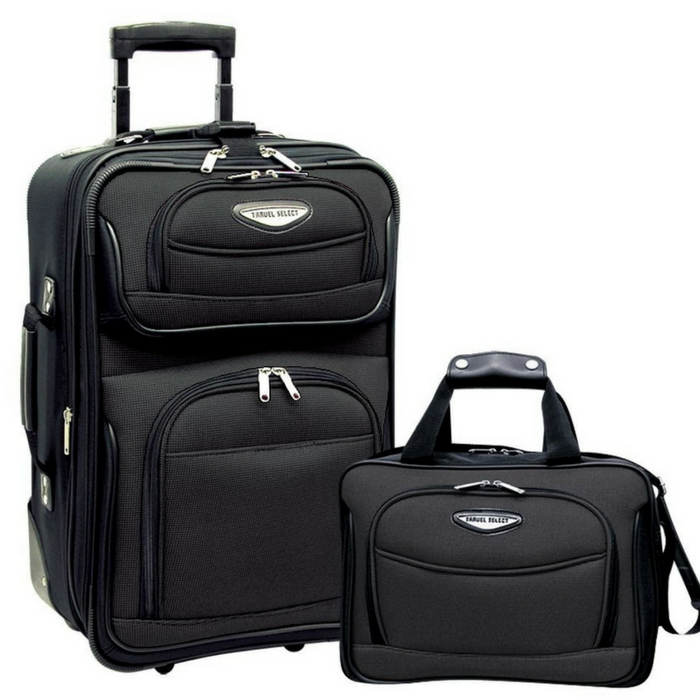 This 2-piece carry-on luggage set is perfect for packing your clothing and travel accessories. It includes an upright case and a zippered travel tote for your belongings. 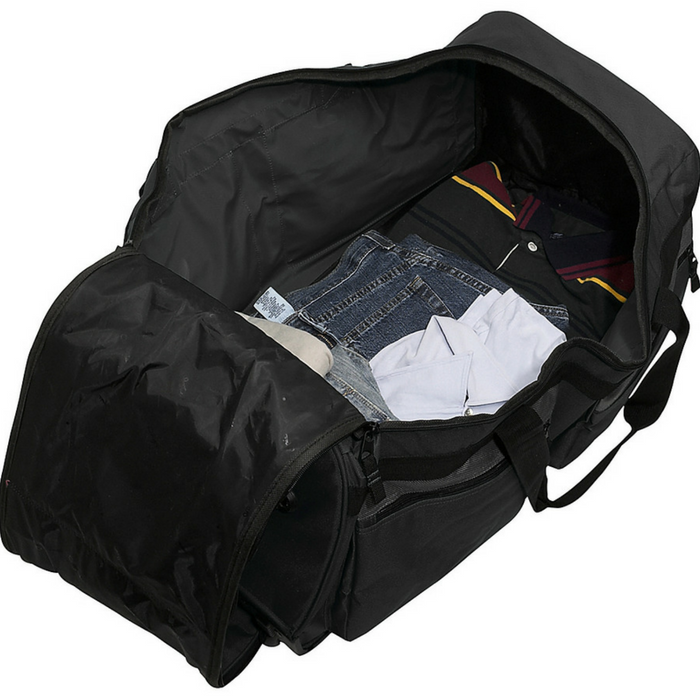 The rolling upright is designed with a large main compartment with elastic tie-straps to secure your garments neatly. It also features separate pockets to keep your shoes and other essentials. With an expandable design, this luggage set offers 25 extra storage space to pack for long trips. This Olympia USA 8-Pocket Rolling Duffel is made of supreme Protecflon polyester to ensure that your belongings are safe inside. No matter how heavy your weekend bag is, it is easy to carry thanks to the recessed in-line skate metal ball bearing wheel system and hideaway pull handle. It also has 8 convenient pockets for maximum packing versatility. If you have different types of activities scheduled, that means you have different gears packed in your bag. Keeping everything in order can be a challenge. One of the best things that you can do when you are planning a trip, especially if it requires you to pack a lot, is to use packing cubes. Keeping your luggage organized with packing cubes means that you not only know exactly where everything is, but, your clothes and other belongings are also arranged and compressed to be able to fit more in your bag. Why do you need to spend more time packing and unpacking when you can quickly unpack everything by sliding your packing cubes directly into the hotel drawers. 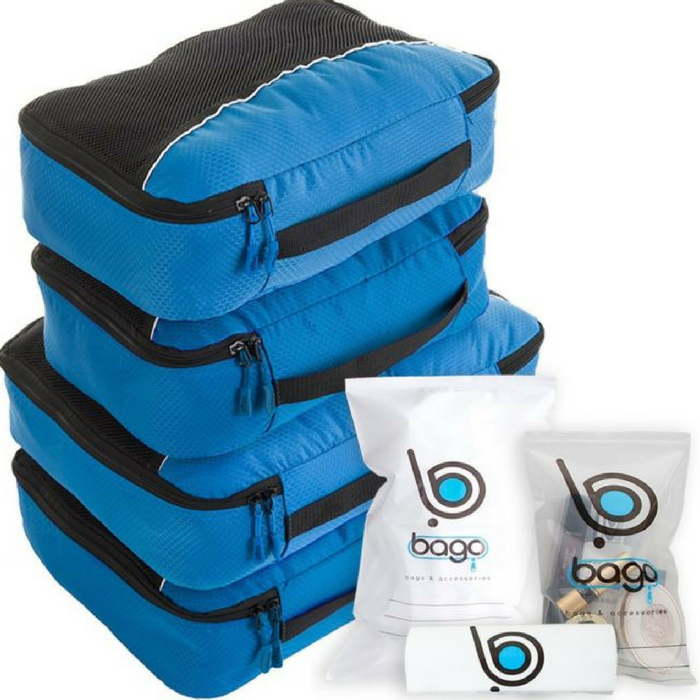 You can also pack them up quickly and seamlessly from one place to the other without worrying about rearranging your entire bag every time. 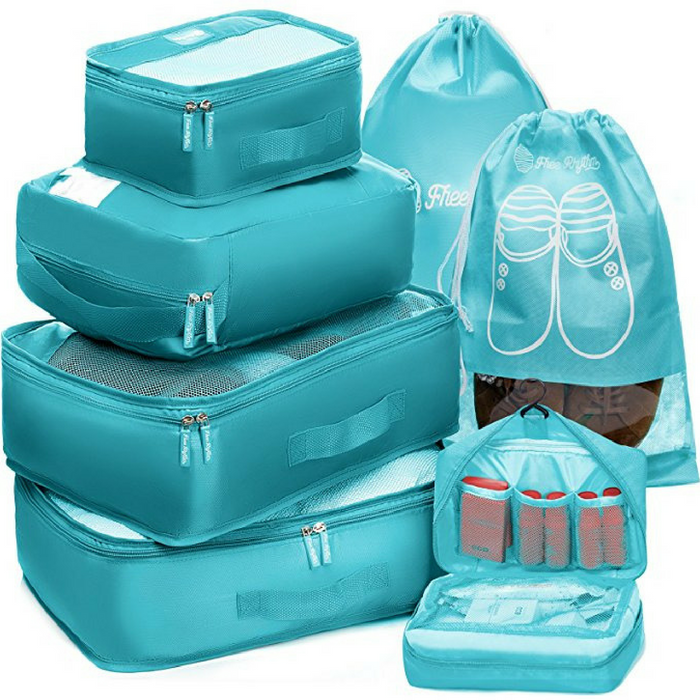 These Bago Packing Cubes, come in a 10 piece set or the 7-piece Packing Cubes from Free Rhythm. These zippered organizers make it easier to keep your bags neat and provide quicker access to different things you’ll need during your trip. It also reduces the volume in your bags by almost 80%! All while keeping your clothes neat and folded. Wherever you’re headed, make sure you’re planning on having fun! These are memories that will last a lifetime – for you and your family and friends. I hope this information about How To Pack For Your Next Trip was helpful and that you enjoy the FREE Printable Travel Packing List we made for you. You can print it out or use it on your mobile device.